Houston Criminal Defense Trial Attorney Jim Sullivan represented a man charged with Robbery in the 339th District Court in Harris County. Sullivan's client was accused of stealing a cell phone during an assault. The accused was on parole and therefore could not post bond. The accused insisted he did not steal the cell phone and that it was only an assault. Jim Sullivan pushed the case through the legal system and managed to get a jury trial in 5 months time. Many defendants in the criminal district courts languish for one year or longer in jail awaiting trial. The accused faced 2-20 years in prison and the prosecutors' best plea bargain offer was 4 years in prison. On January 9, 2012, when the case was set for a jury trial, Sullivan went to court prepared for trial. The prosecutors finally did the right thing and agreed to time served on a misdemeanor assault. The accused was very pleased with the outcome. 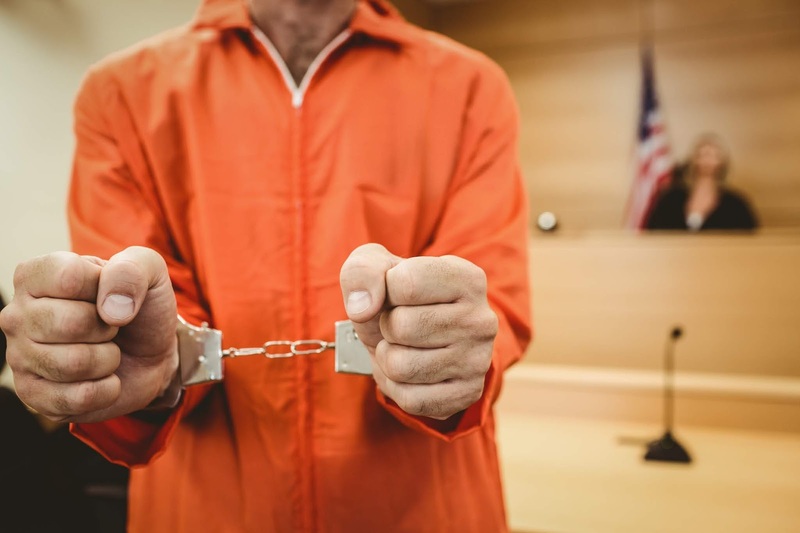 If you need a Houston or Texas criminal defense lawyer who will fight your case all the way to trial, you can call Trial Lawyer Jim Sullivan right now at 281-546-6428. Attorney Jim Sullivan is also Board Certified in Juvenile Law by the Texas Board of Legal Specialization. Juvenile Law is different than criminal law. Note: Among the more than 83,000 active lawyers in Texas, there are only 38 lawyers Board Certified in Juvenile Law in private practice. The other 27 such lawyers work for the government.